An easy and toddler-friendly snack or side dish. 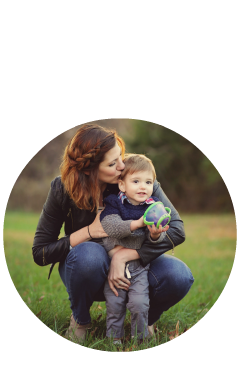 We are all about the easy and toddler-friendly around these parts lately, or you know, all the time. They are super yummy and still taste good after reheating. // Preheat oven to 400 degrees F.
// Carefully unfold the puff pastry onto a floured surface. // Slice the pastry sheet in half, and then cut each half into five strips. You will have a total of ten strips. 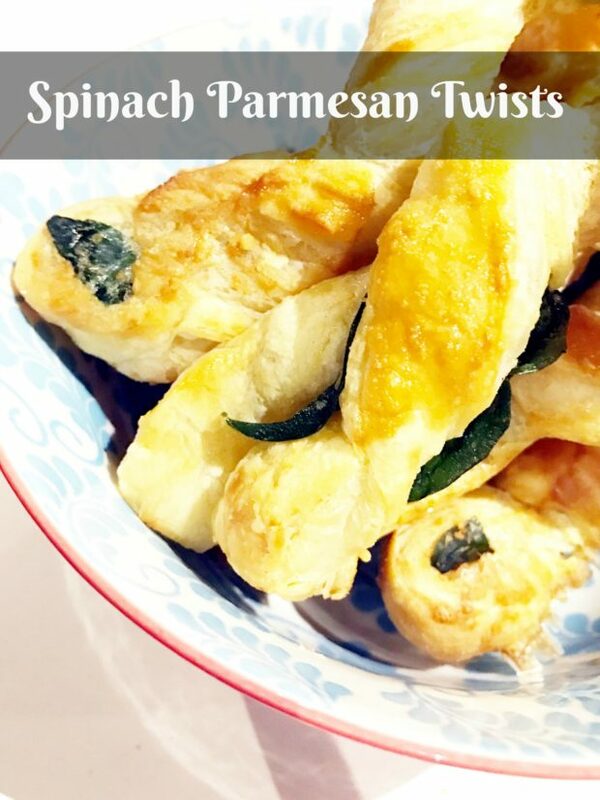 // Add the baby spinach and parmesan cheese to each trip – then fold in half and twist. I found it easier to tear the spinach in half instead of putting the entire spinach leaf on it. Place on a baking tray lined with parchment paper. // Once you’ve completed with all ten strips, brush the strips with the beaten egg. // Bake until golden brown (this was about 7-8 mins). // Place in front of your toddler or your face and see if you don’t finish all of them. RIGHT? So easy and delicious, plus you get that spinach in there! Win-win, folks! These look SO good. I am definitely going to try them… if I can find the puff pastry! 😉 Thanks for the idea! Ohhhh these sound so good! I remember needing pastry puff stuff last year and having a hard time finding them too! So dont feel bad.